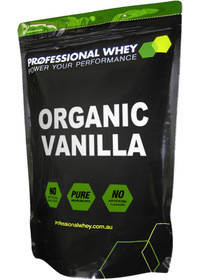 We offer Organic Flavours and Organic Sweeteners to allow you to add your own Protein Flavouring. As Protein Flavourings they are a fantastic alternative to the usual artificial sweeteners and artificial flavours that you commonly find in protein powders. They are 100% pure and taste great in conjunction with our protein powders and some of our supplements. 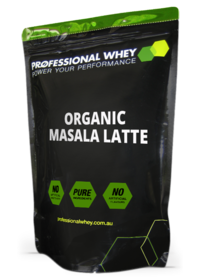 This allows you to mix and match your own Protein Powders and Sports Supplements and add your own flavouring to suit your own tastes and be in control of what you put in your body.